I would like to thank you for those of you who want to use this template. 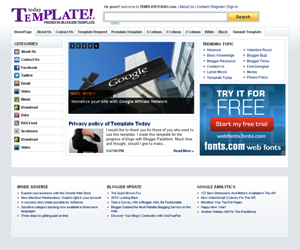 I made this template for the progress of blogs with Blogger Palatform. Much time and thought, should I give to make a template to be well received by anyone. This template inspired by yahoo site, which has the look simple, unique and interesting. So, the structure I created the page and look for as closely as possible. After the payment prosess, please confirm your transaction with send email to info [at] borneotemplates.com. Do not forget to attach your name, email and your country. Thank you. Submit template rules on Borneo Templates? 1. 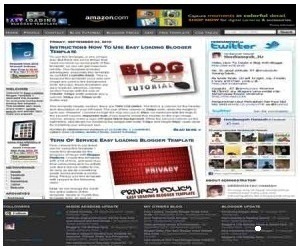 Only Approve your template demo using Blogger/Blogspot (ex: templatename.blogspot.com) . 2. Your template Demo, not a your Business Blog or your Personal Blog. 3. We will not publish the templates that have a problem with copyright laws. Don't worry, we do not add additional links to your templates source. You can choose the color, size and facilities within their template with your request. For reservations, contact us on : mail@borneotemplates.com. 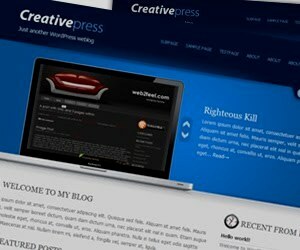 Description : Simple blogger template with SEO and adsense ready, and it's so easy loading. 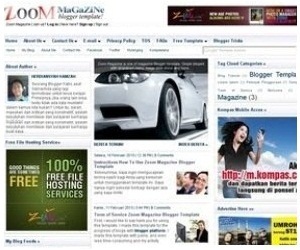 Description : Simple magazine blogger template with adsense ready, dropdown navigation, image slideshow and it's so easy loading. Email : info [at] borneotemplates.com.